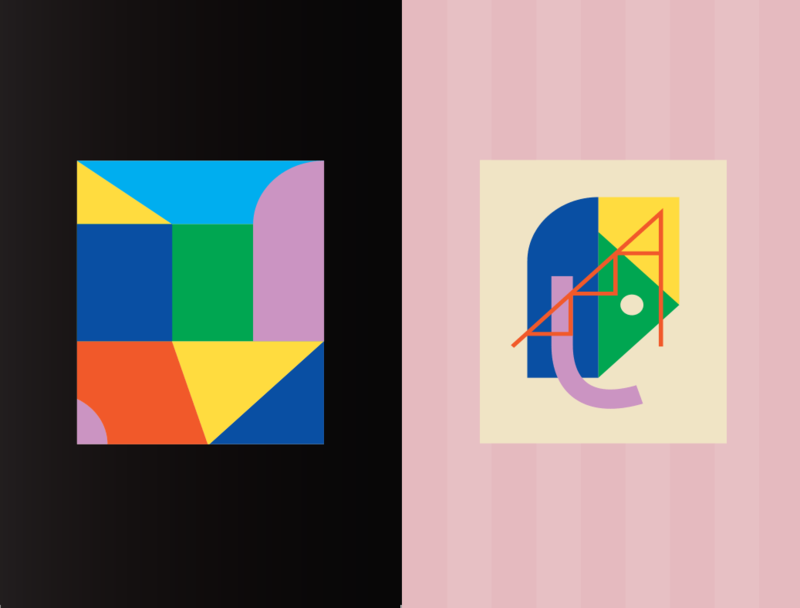 The Studio of Chad Kouri › Art Subscription – Quarterly Co.
Rotate your screen. You'll be so much happier. 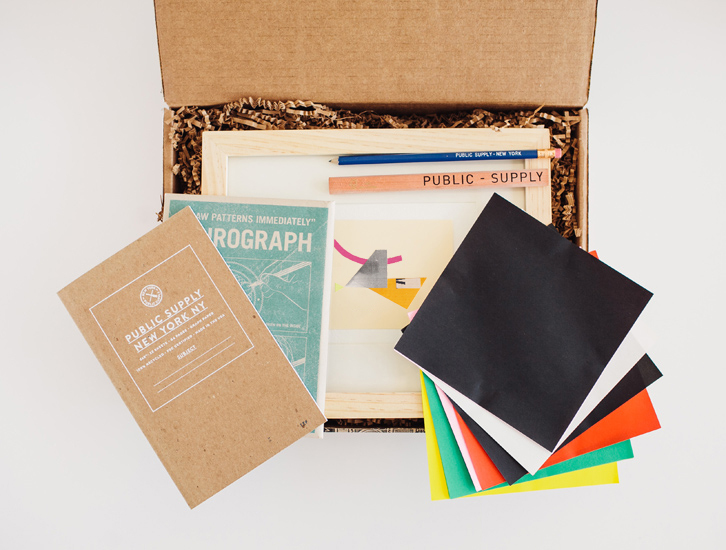 Art Subscription - Quarterly Co.
Quarterly Co. is a subscription service that collects interesting objects selected by various trendsetters in the tech, design, music and art world and delivers them to your doorstep. 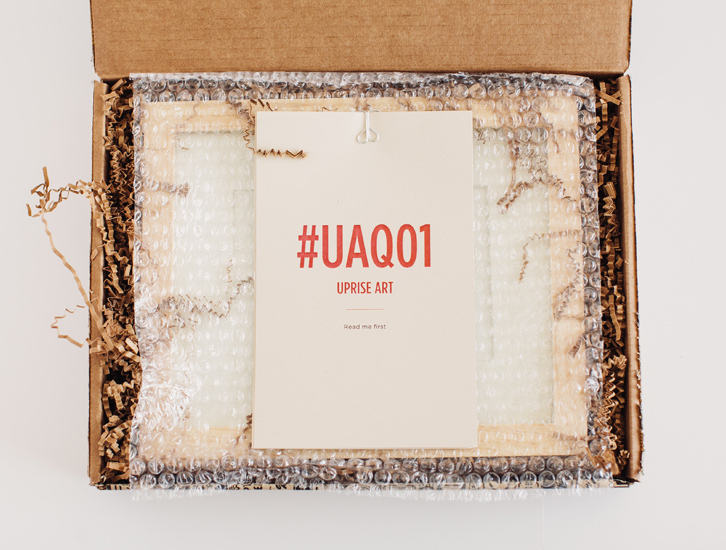 Tze Chun of Uprise Art—the inaugural Quarterly Co. curator to send original artwork to each subscriber—asked me to collaborate with them on their first mailing. 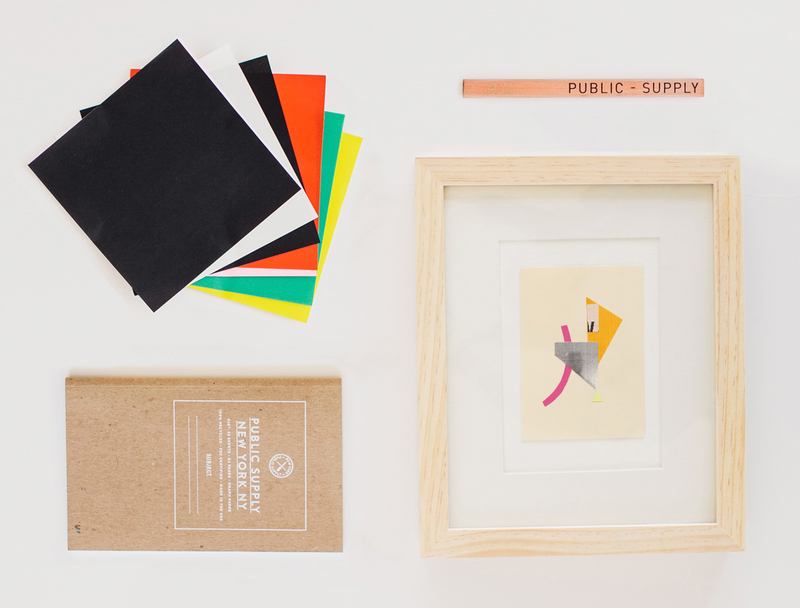 The package included one original, framed Shape and Color Study, along with other objects that you might find around my studio including origami paper, a carpenter pencil and a few other tools created by Public Supply. 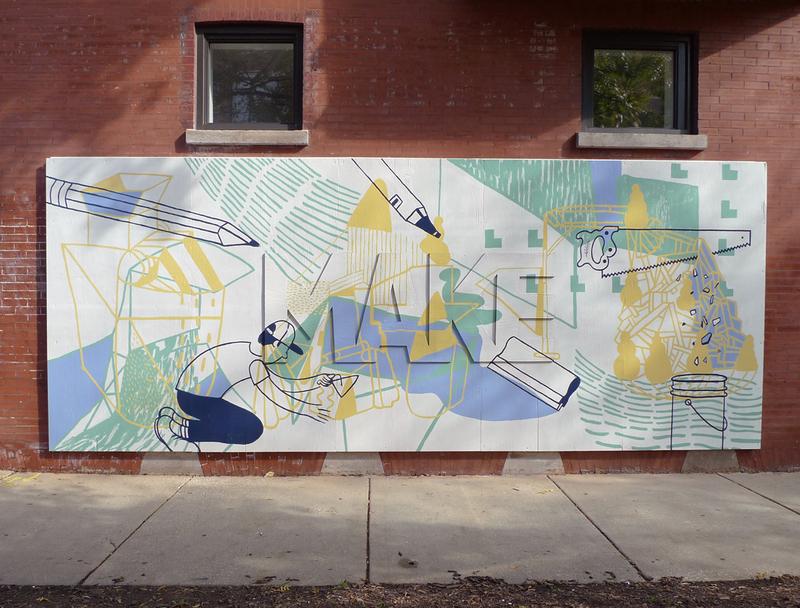 In the end, 75 original collages were distributed internationally to subscribers of the collection.